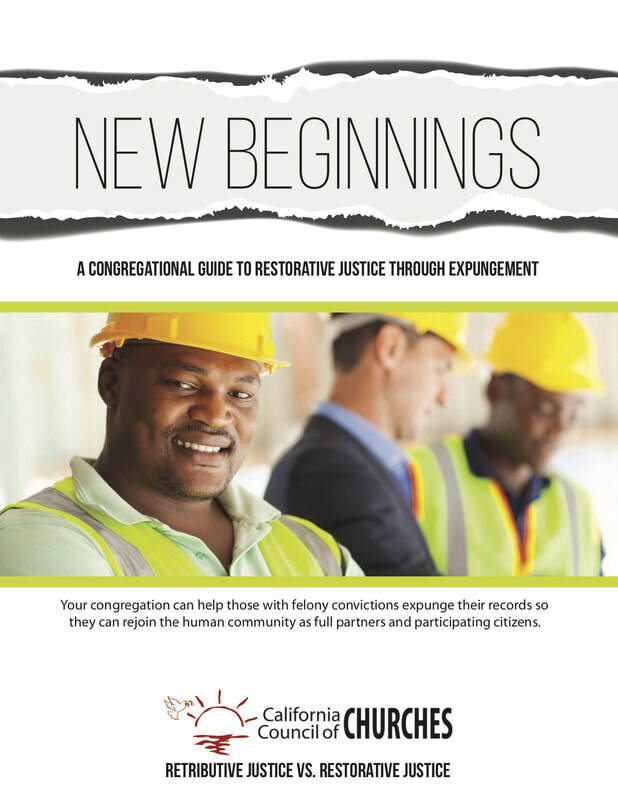 Your congregation can help those with felony convictions expunge their records so they can rejoin the human community as full partners and participating citizens. A Study Guide to help congregations engage in meaningful and respectful conversations about marriage equality from an inclusive faith perspective. The California Council of Churches invites you to begin a journey of interfaith understanding with the use of this resource. This study is an opportunity to explore the six major religious traditions that coexist in California. This study guide and accompanying VHS video tape is available by calling 916-488-7300.